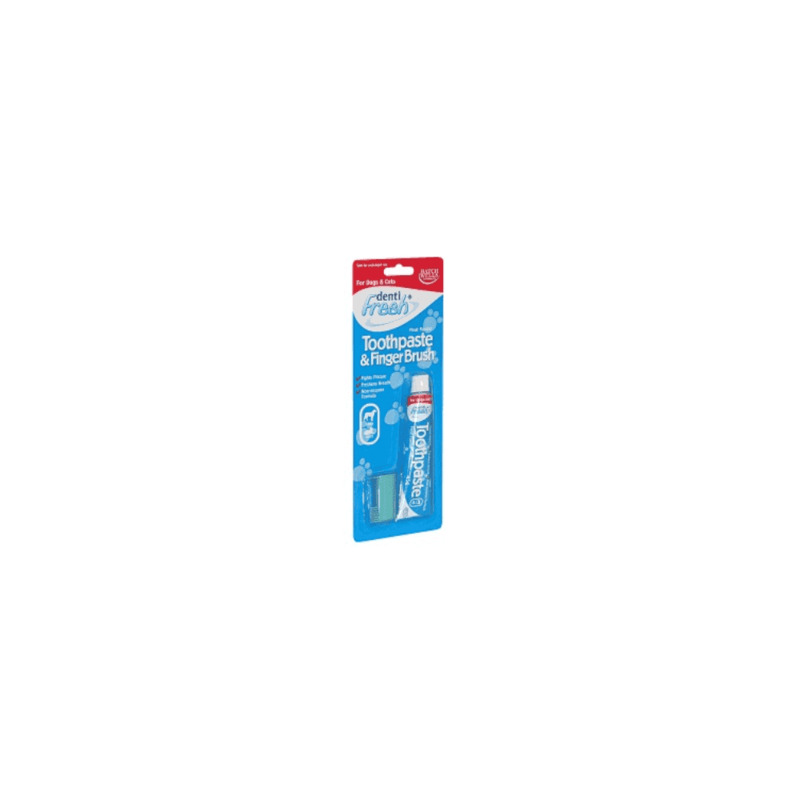 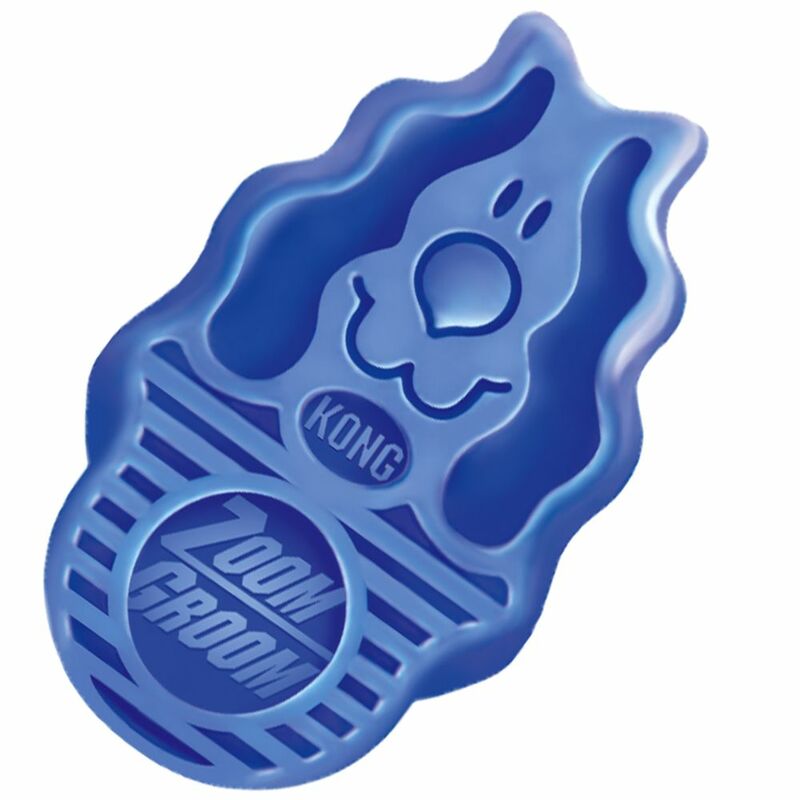 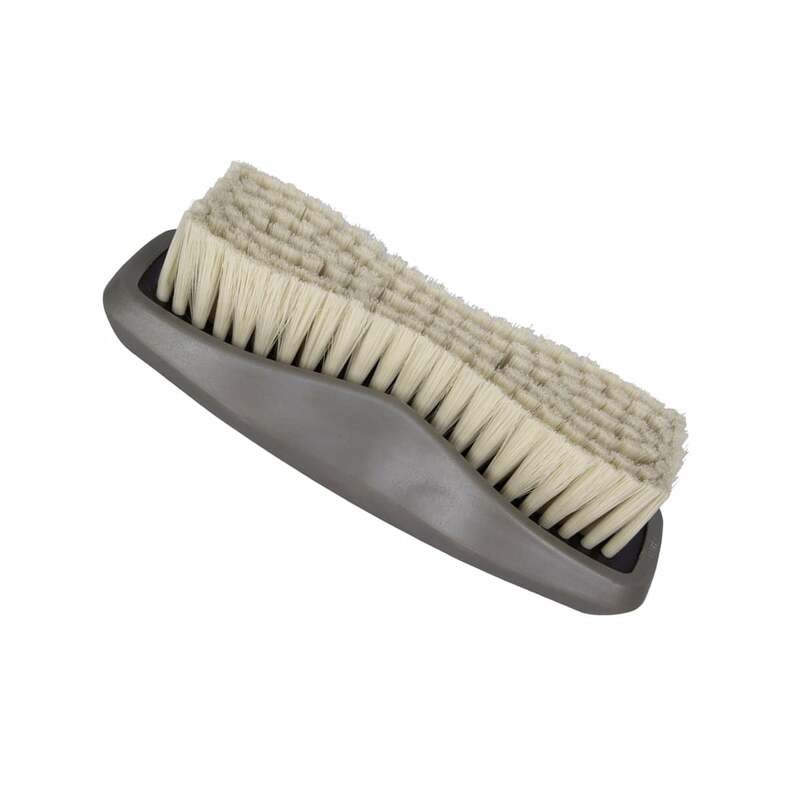 A requirement in everyone�s grooming kit. 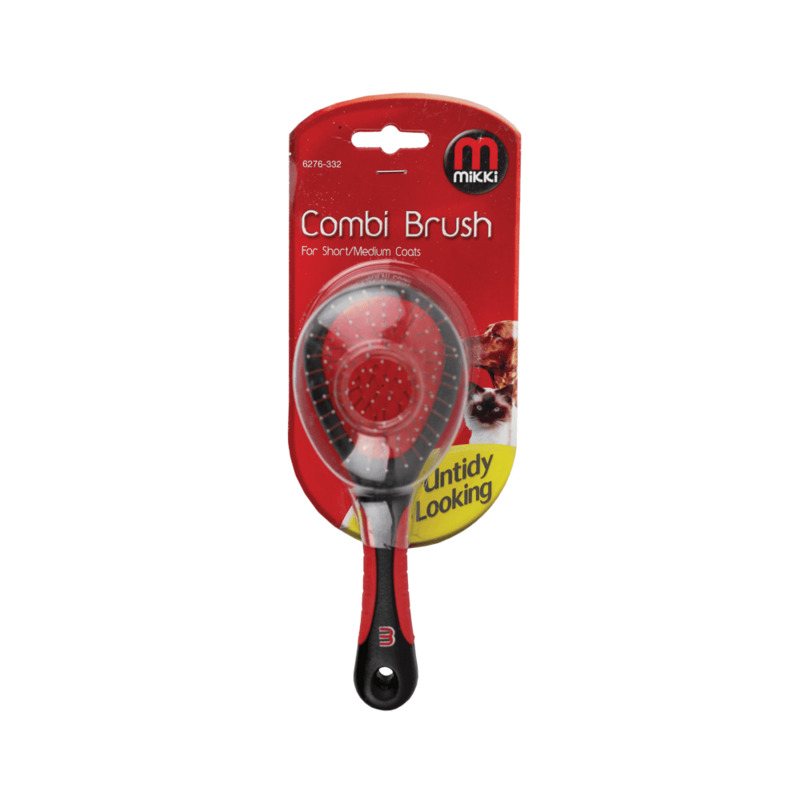 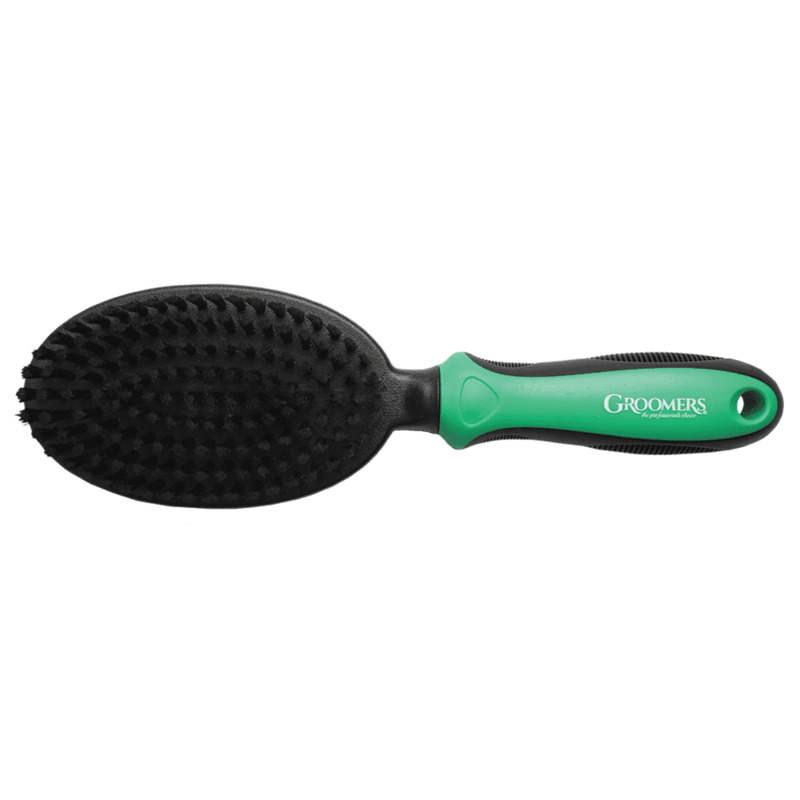 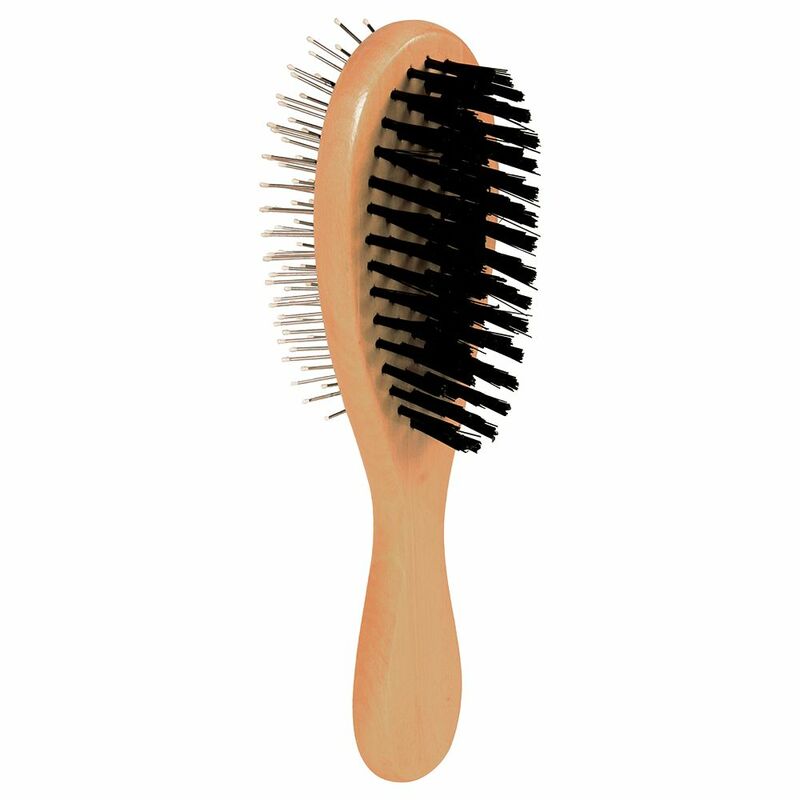 This ergonomically designed brush combines a soft bristle brush and a ball pin brush in one. 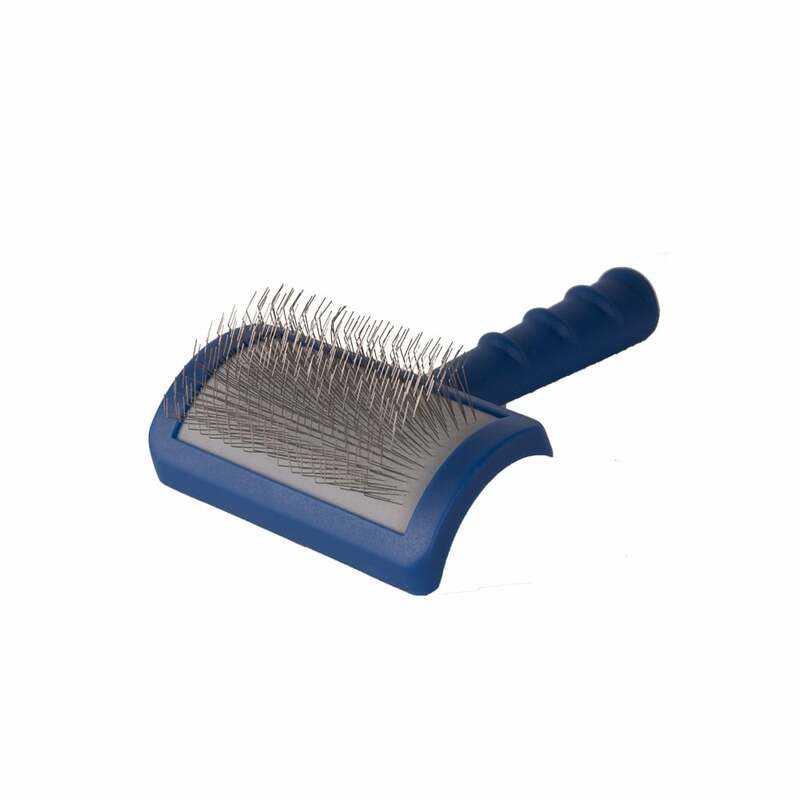 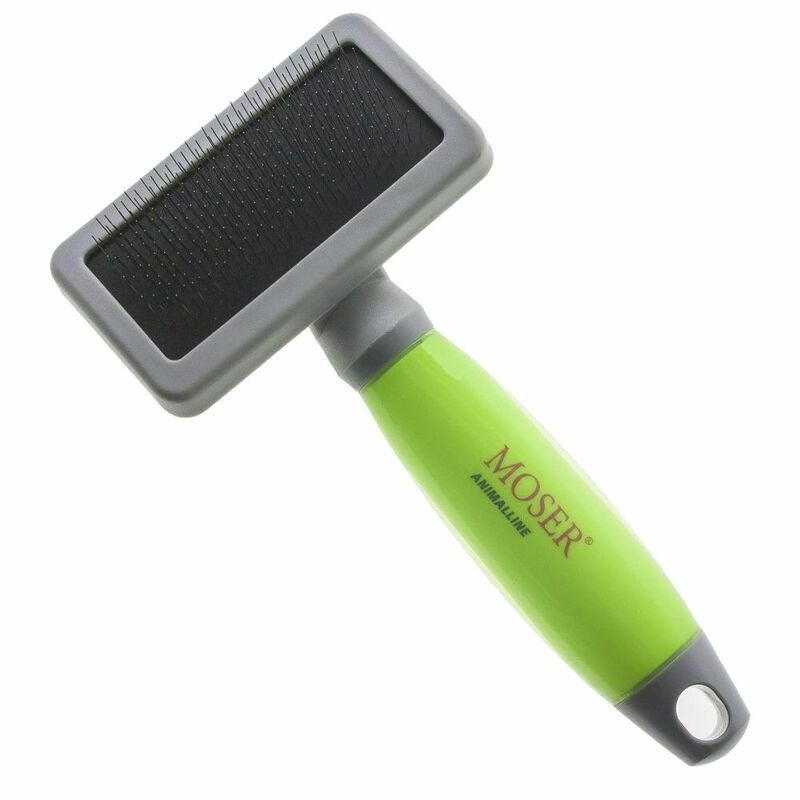 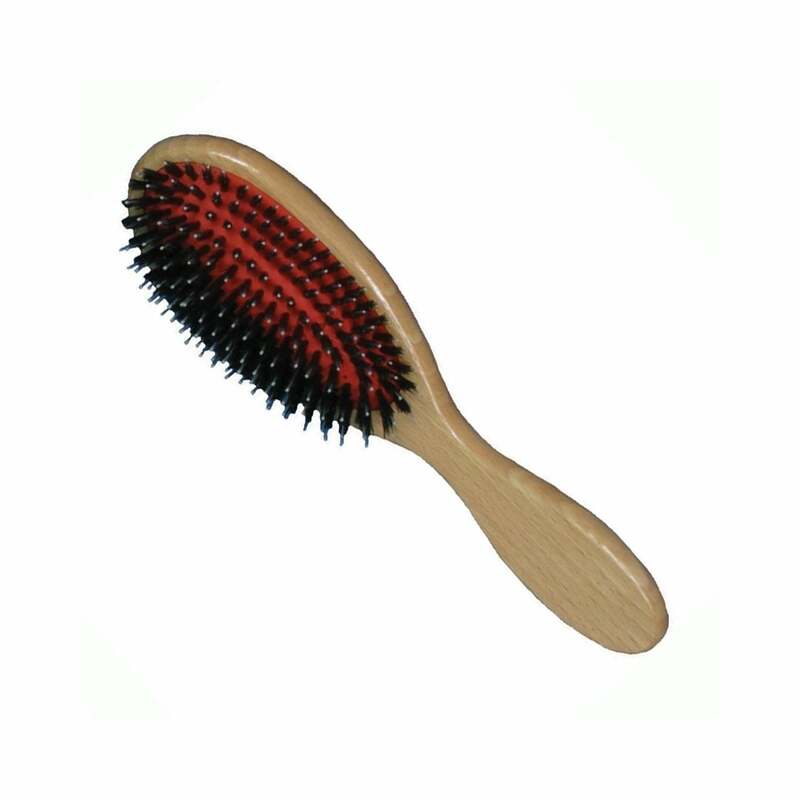 The�Rosewood Double Sided Soft Protection Salon Brush�is a professional high-quality grooming brush for your pet. 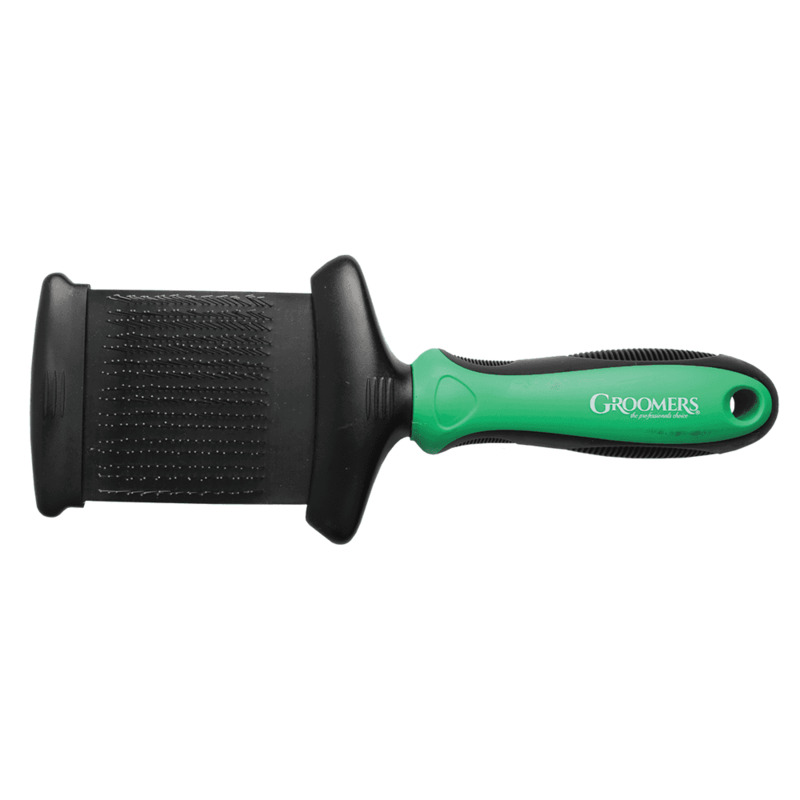 Ergonomic hand and thumb grip. 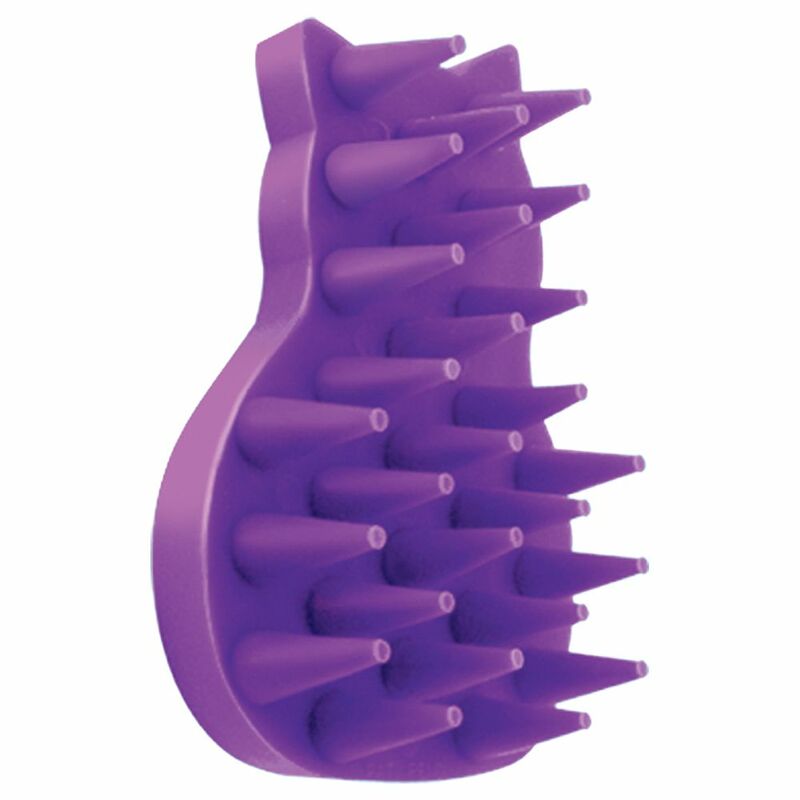 The Rosewood Soft Protection Porcupine Salon Brush is a professional high-quality grooming brush for your pet. 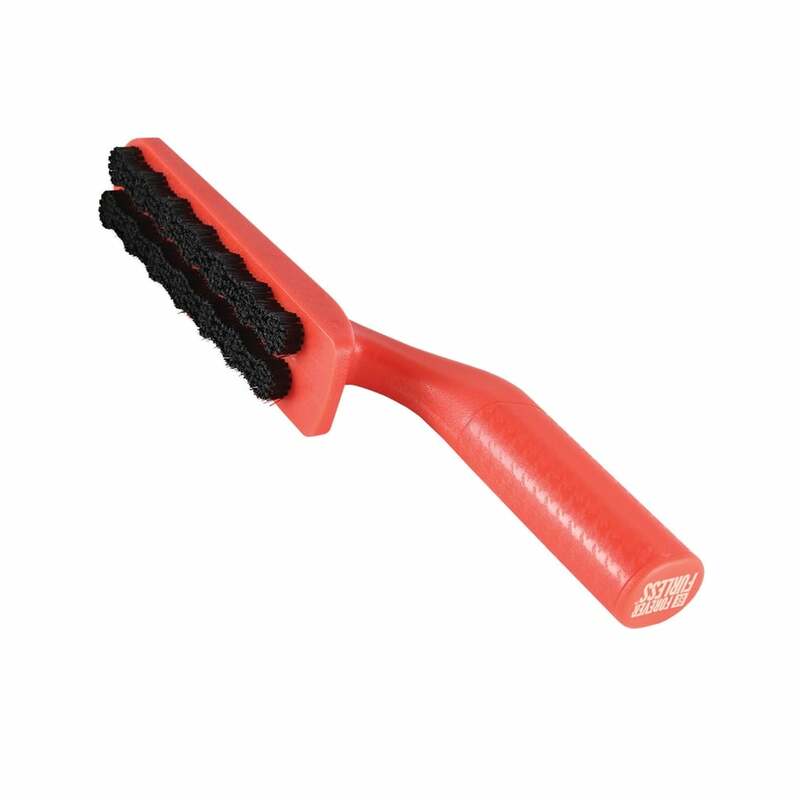 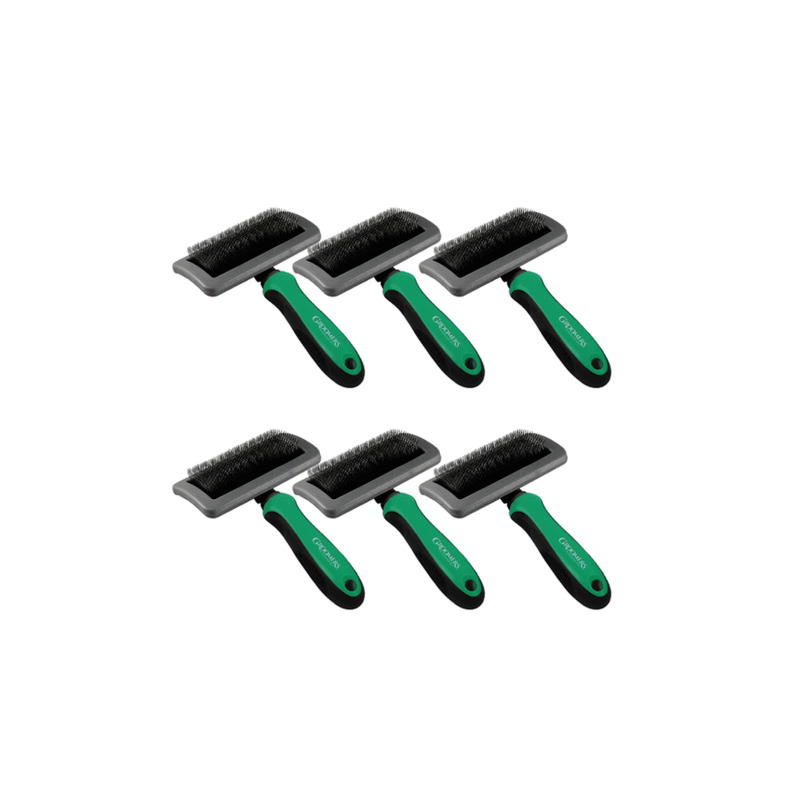 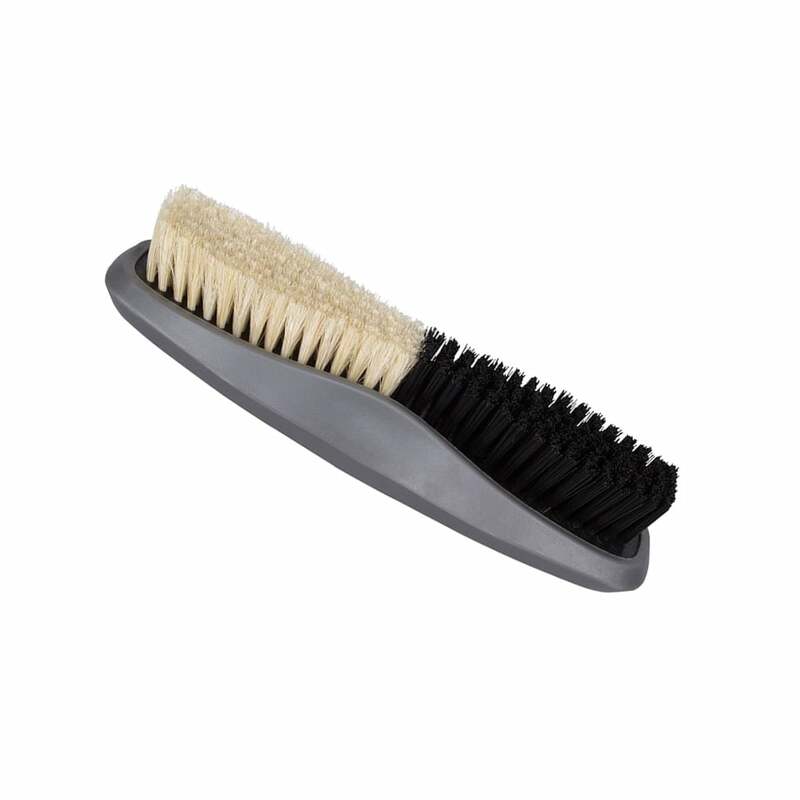 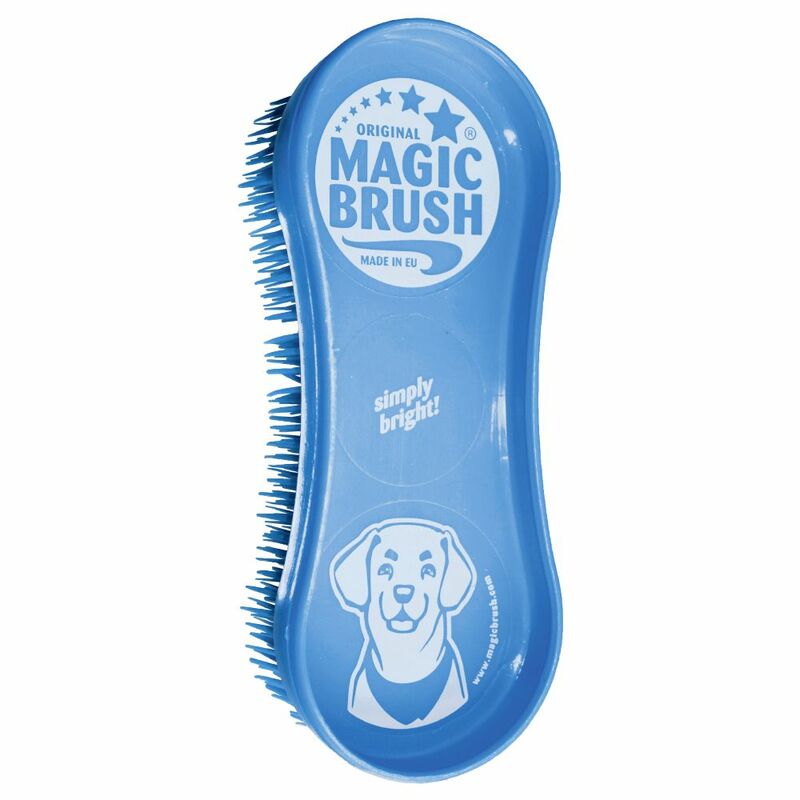 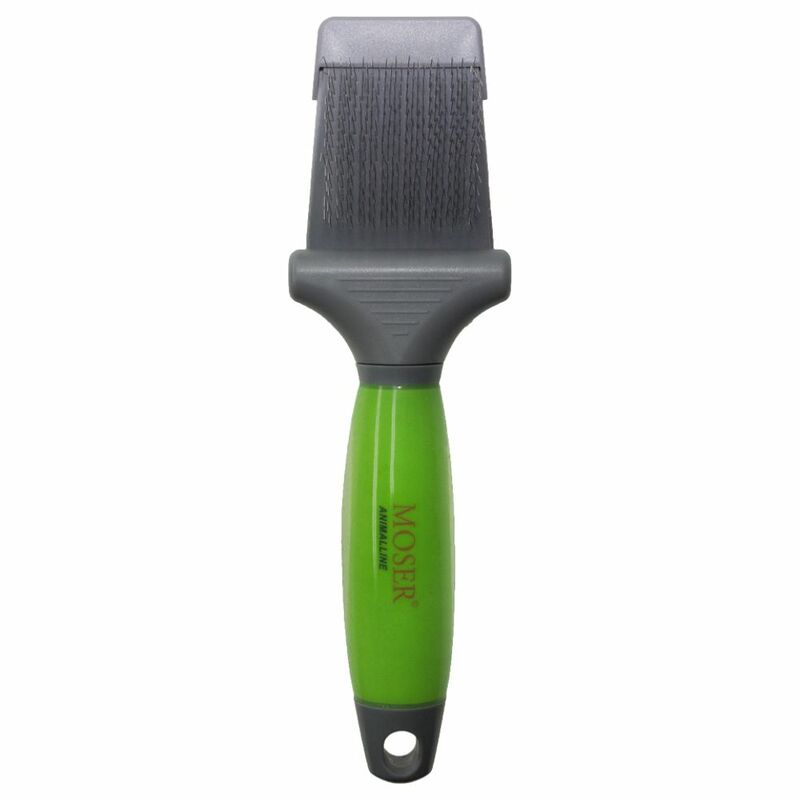 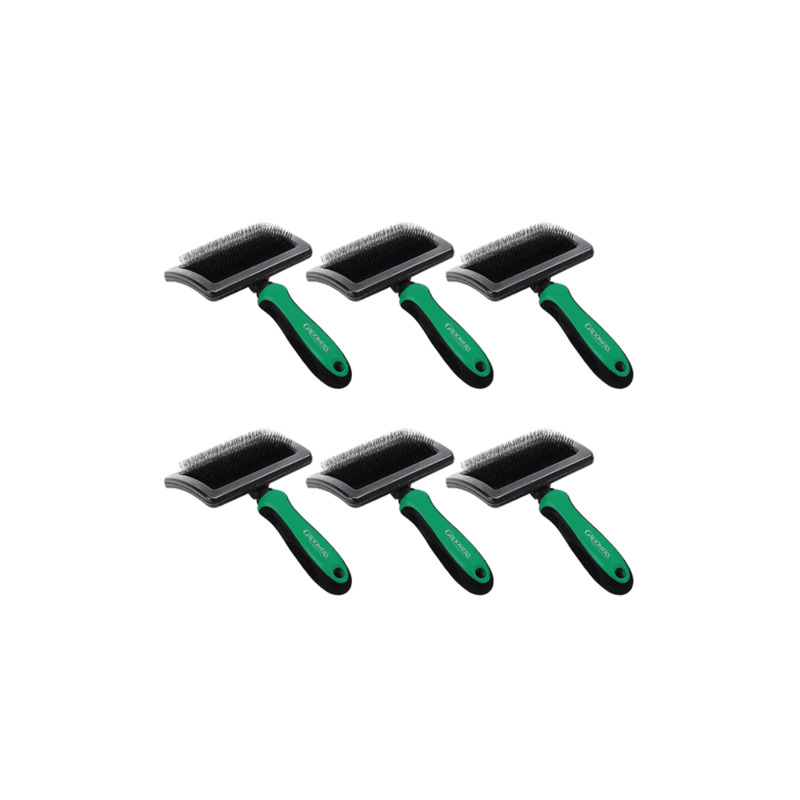 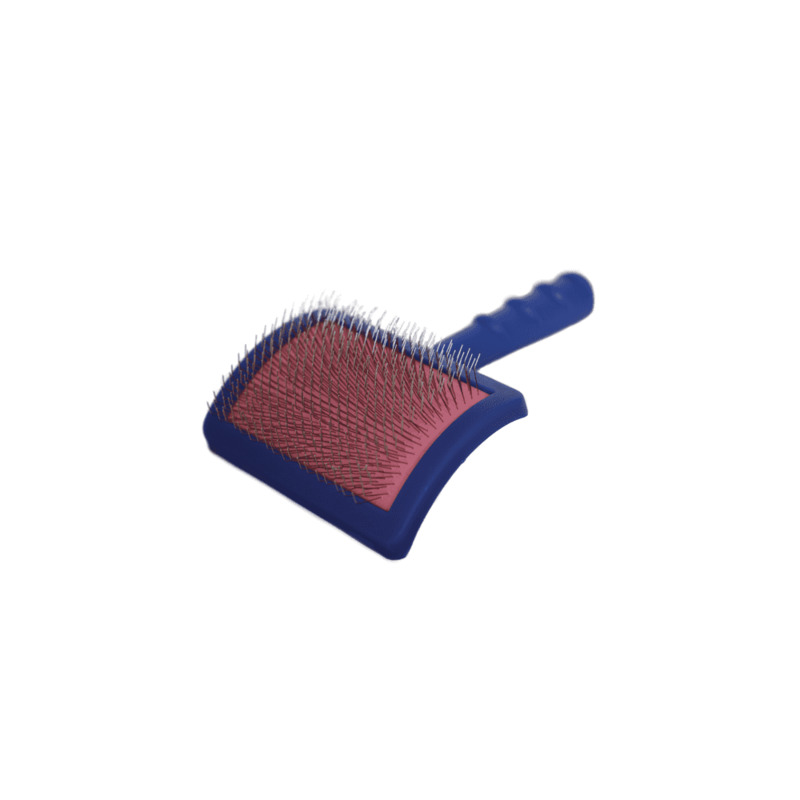 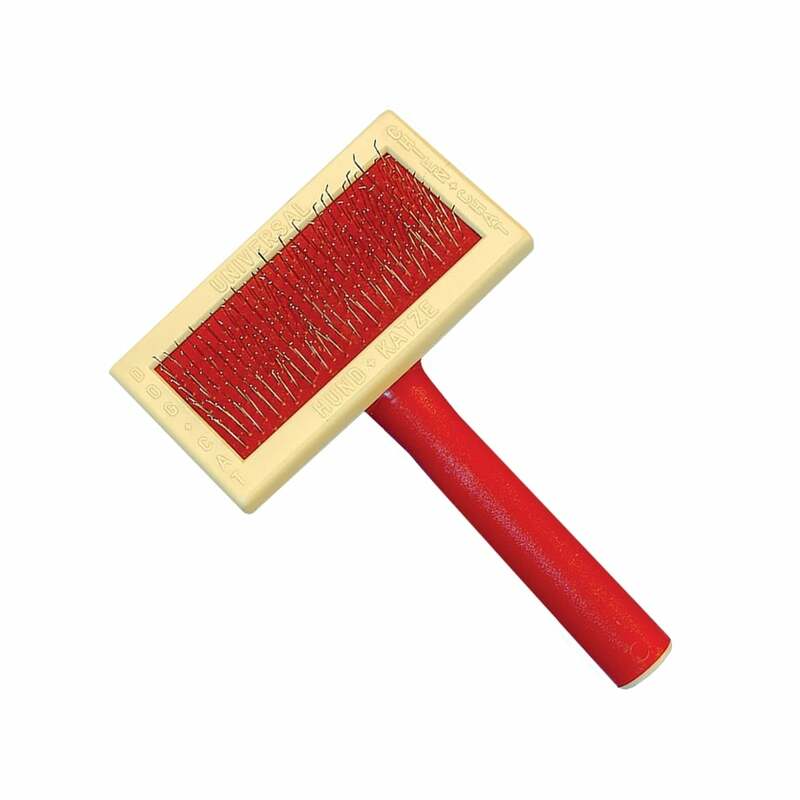 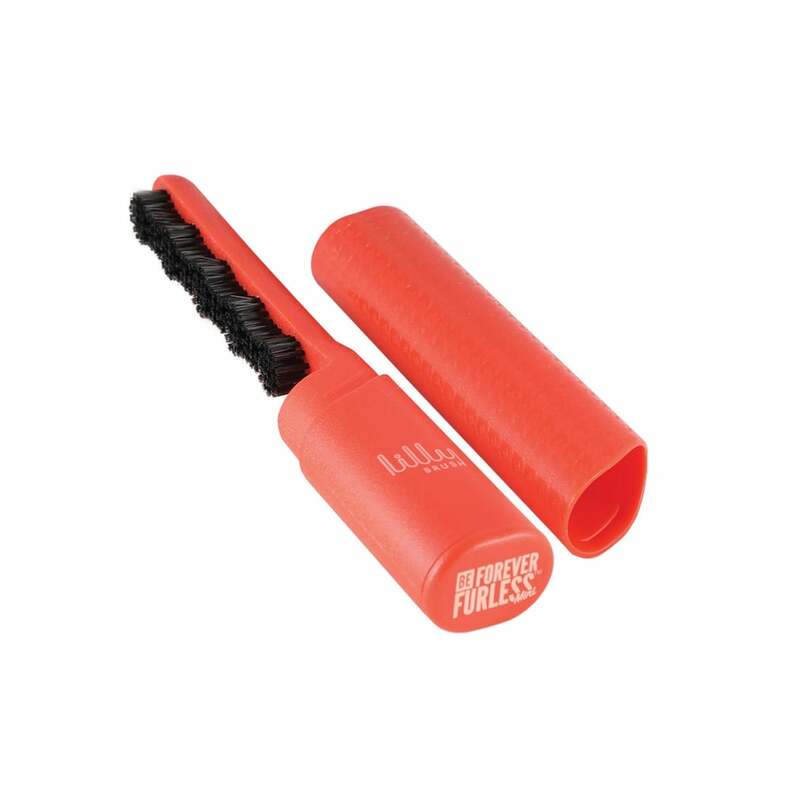 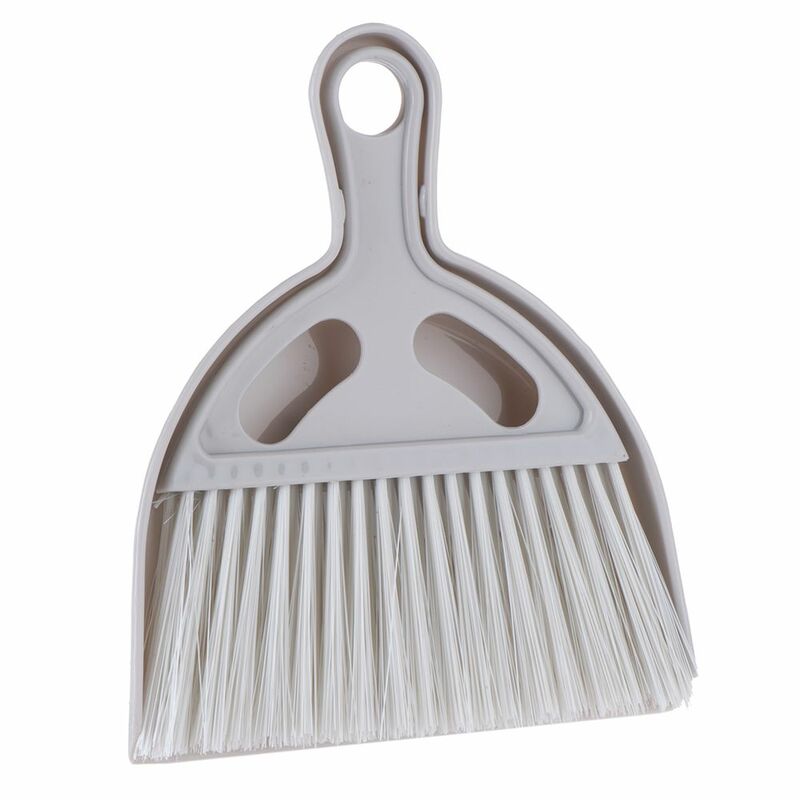 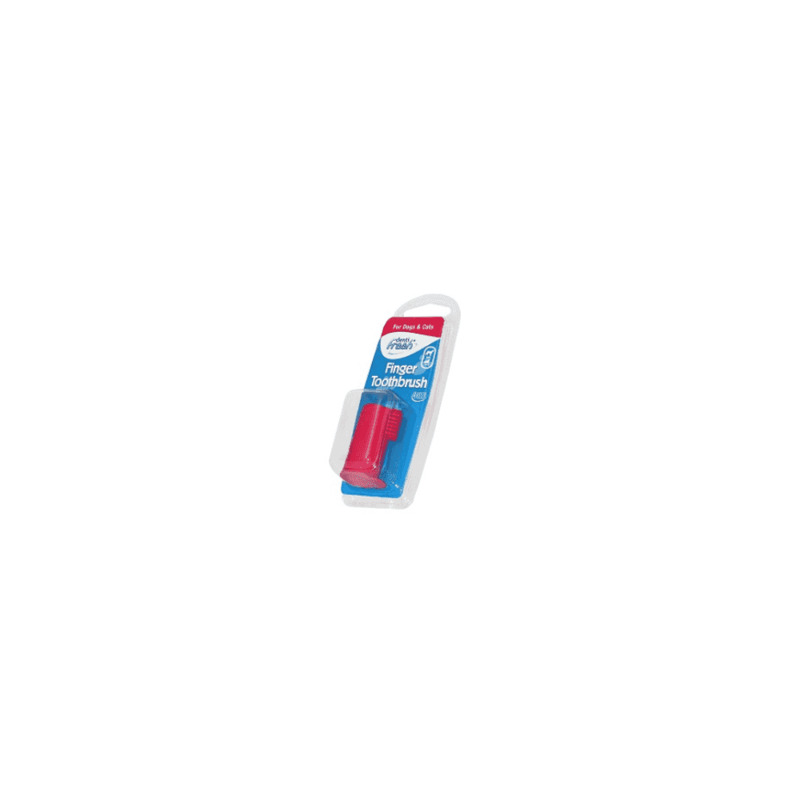 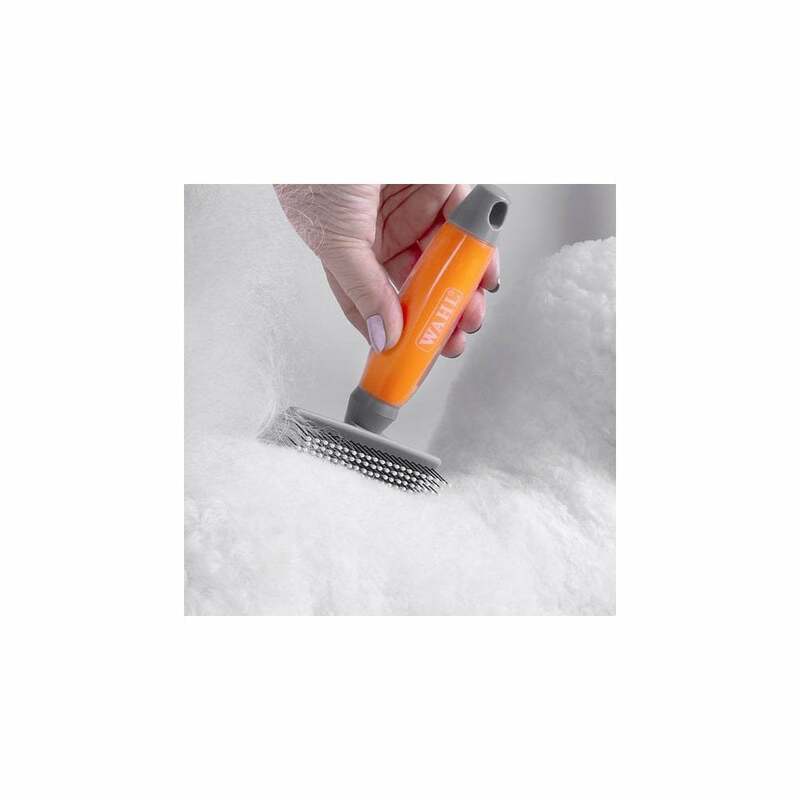 The Rosewood Soft Protection Self Cleaning Brush removes matting tangles and loose hair from your pet�s coat. 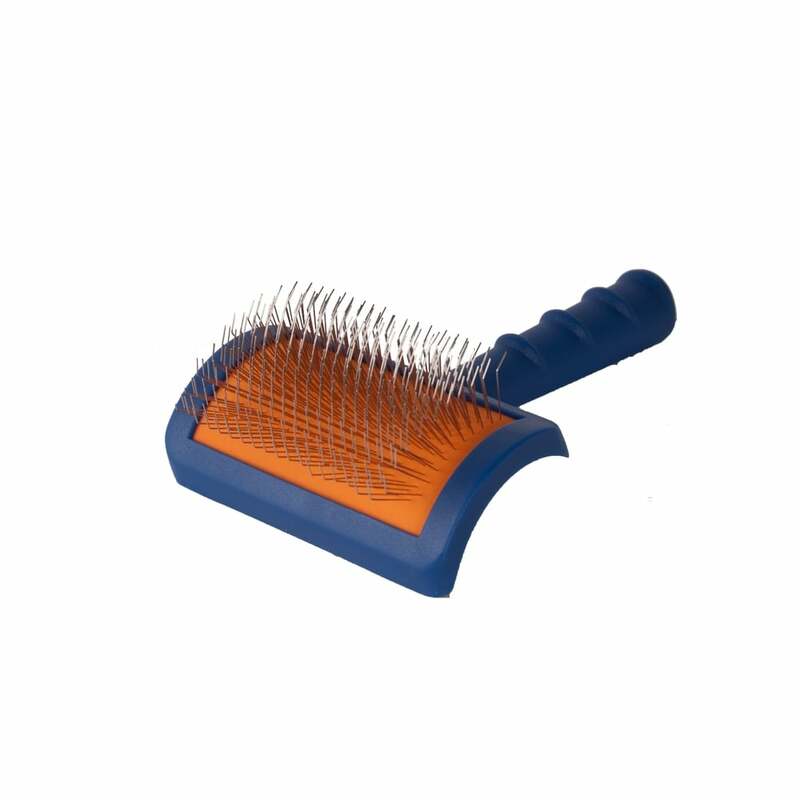 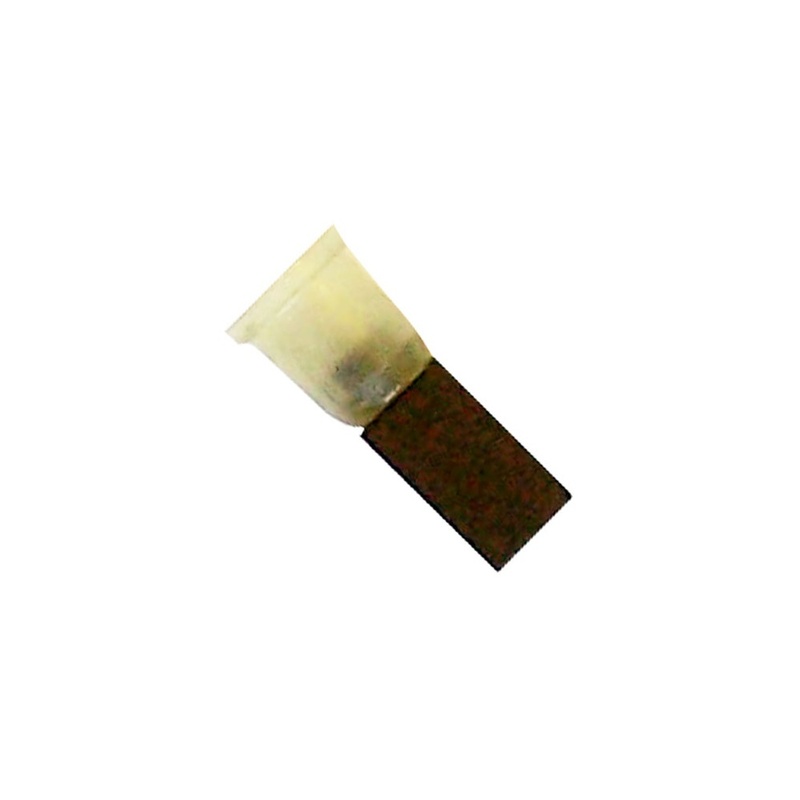 Removes matting tangles and loose hair. 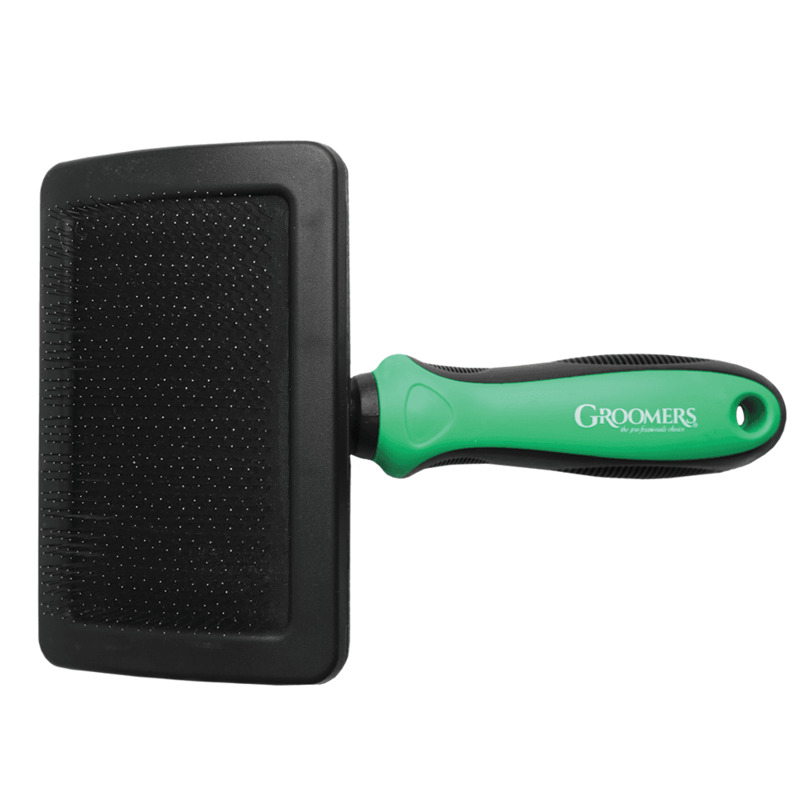 Metal bristles with Ergonomic handle. 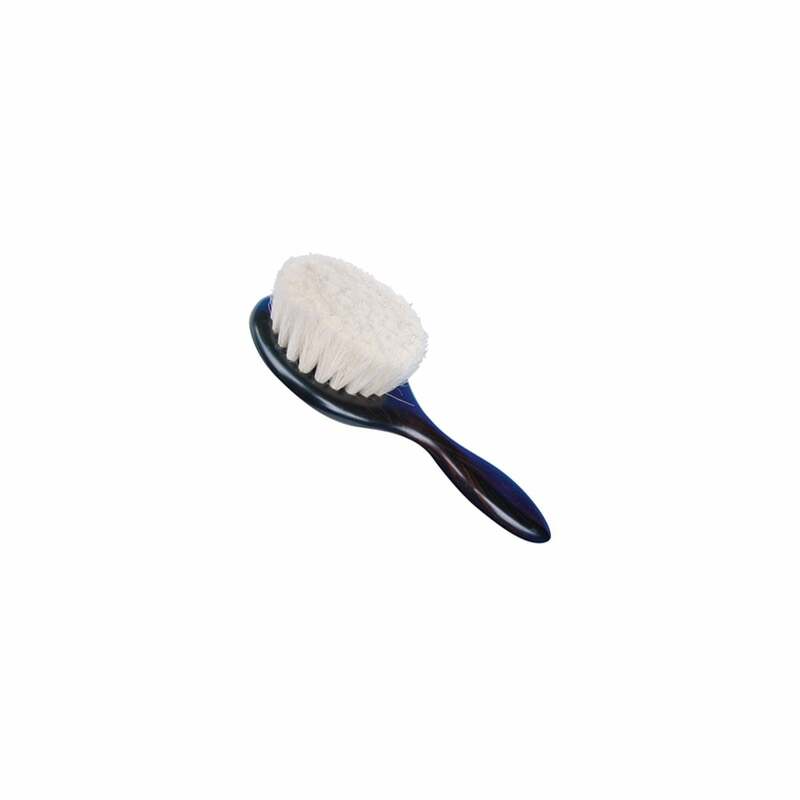 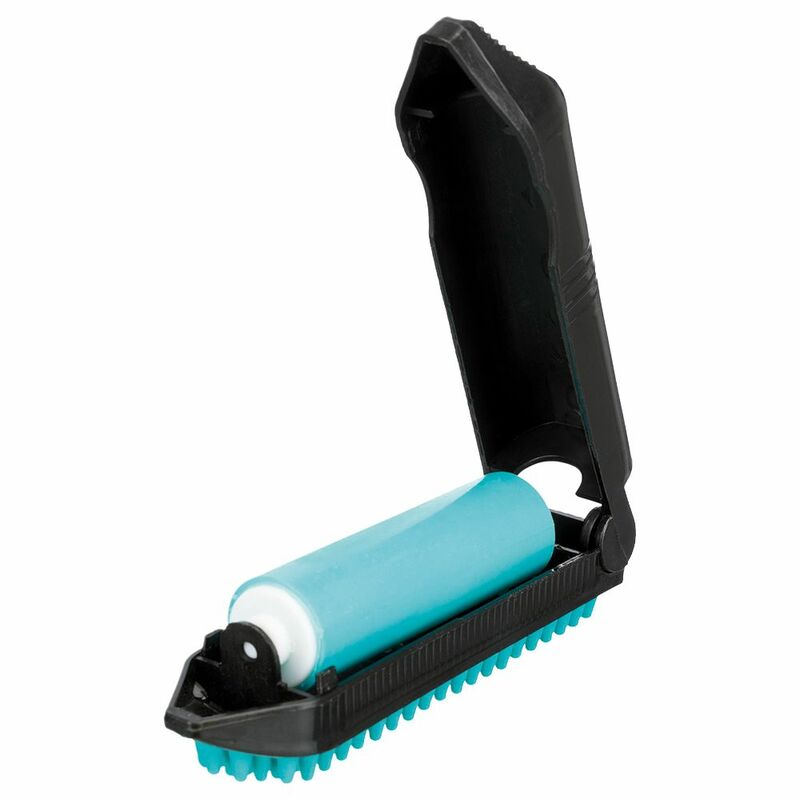 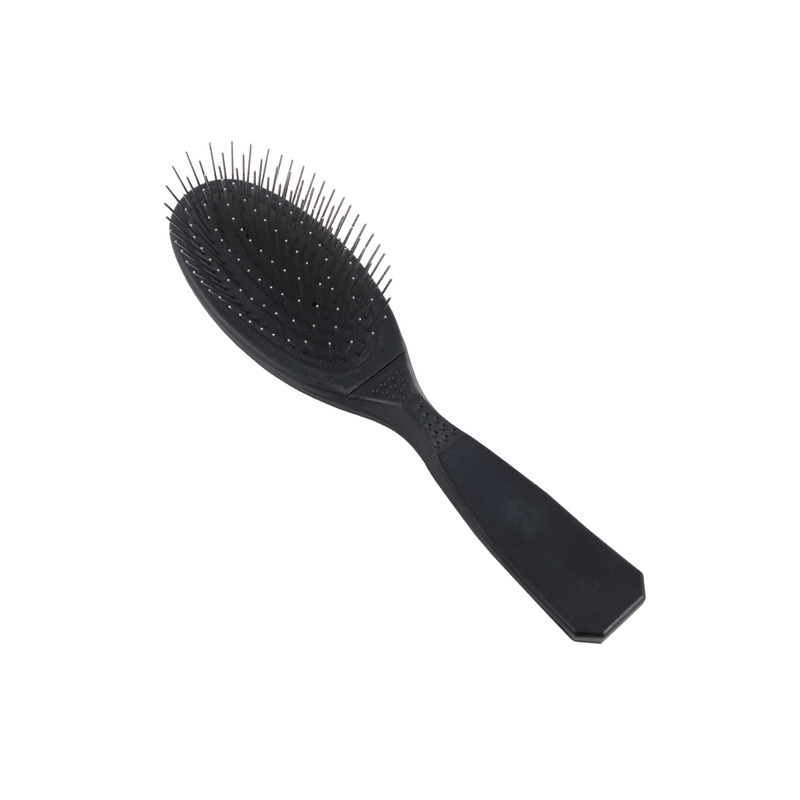 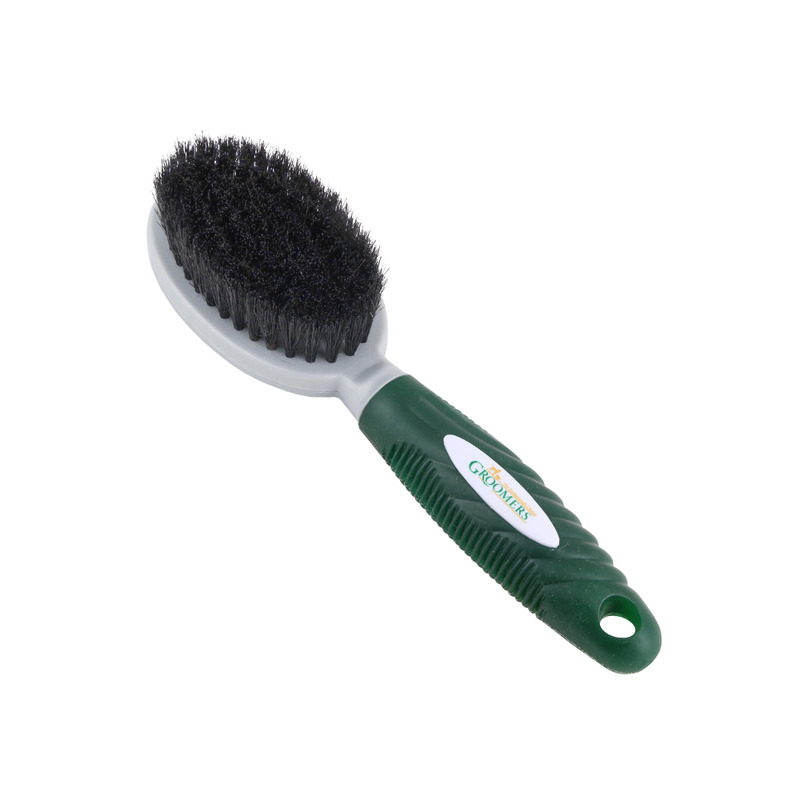 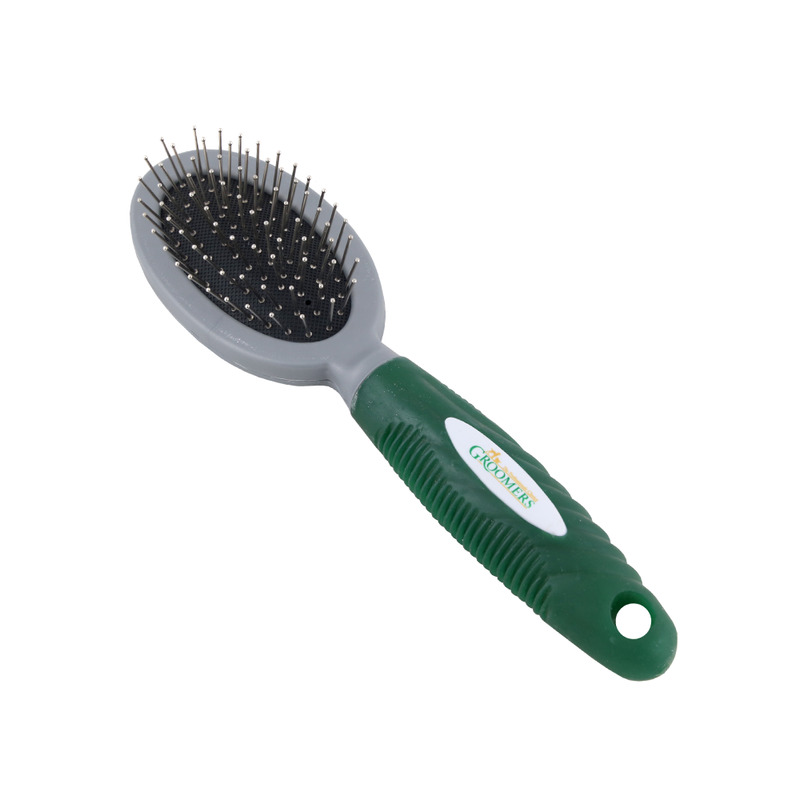 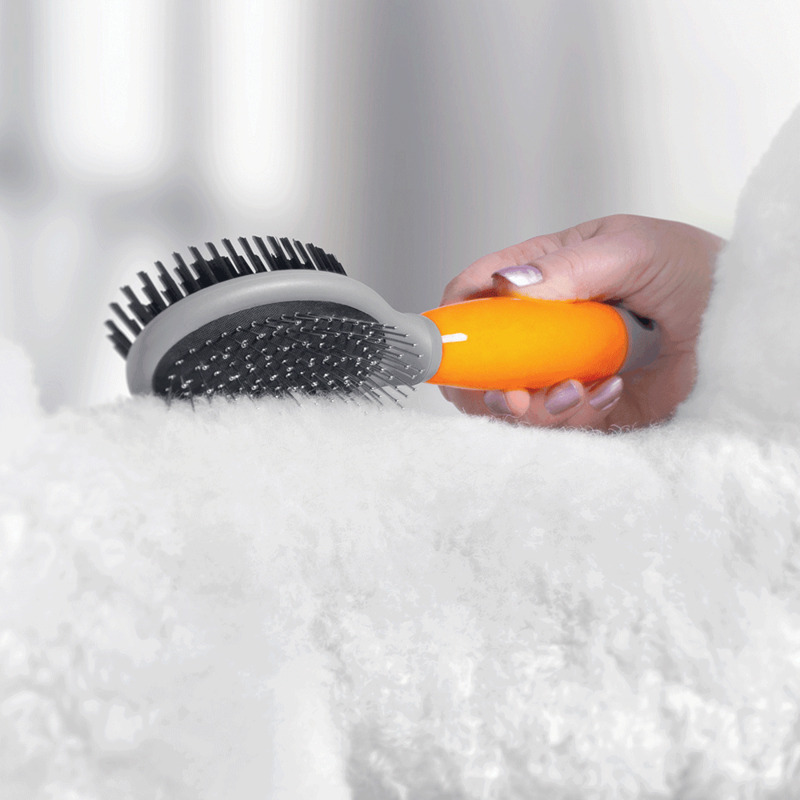 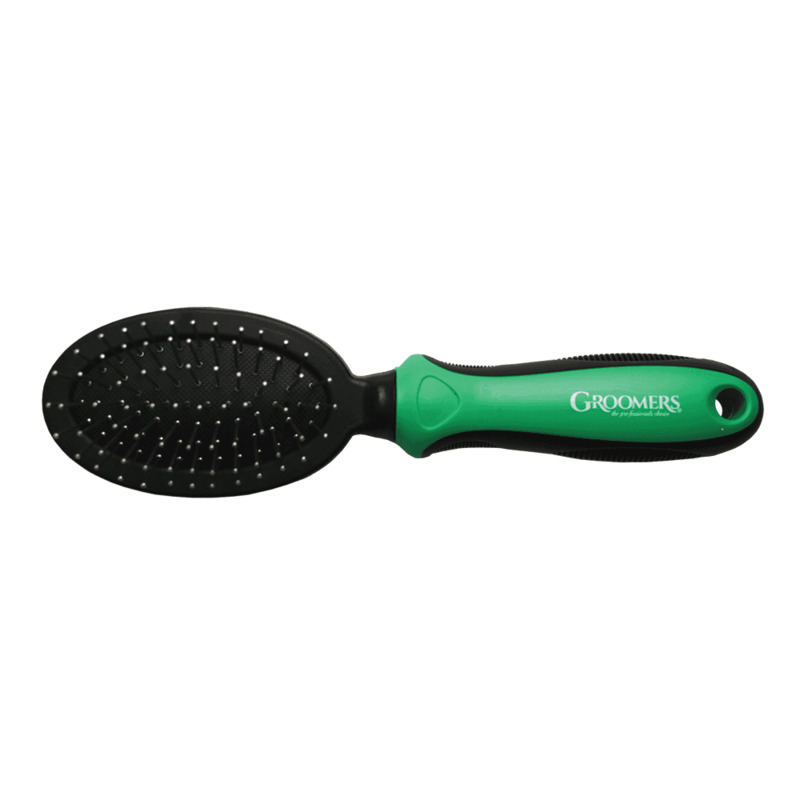 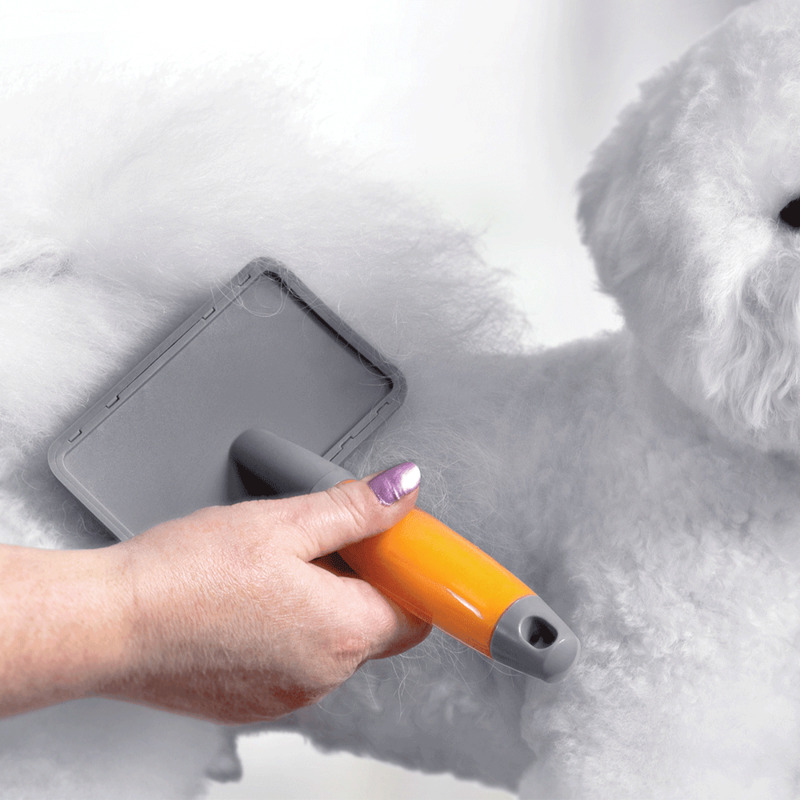 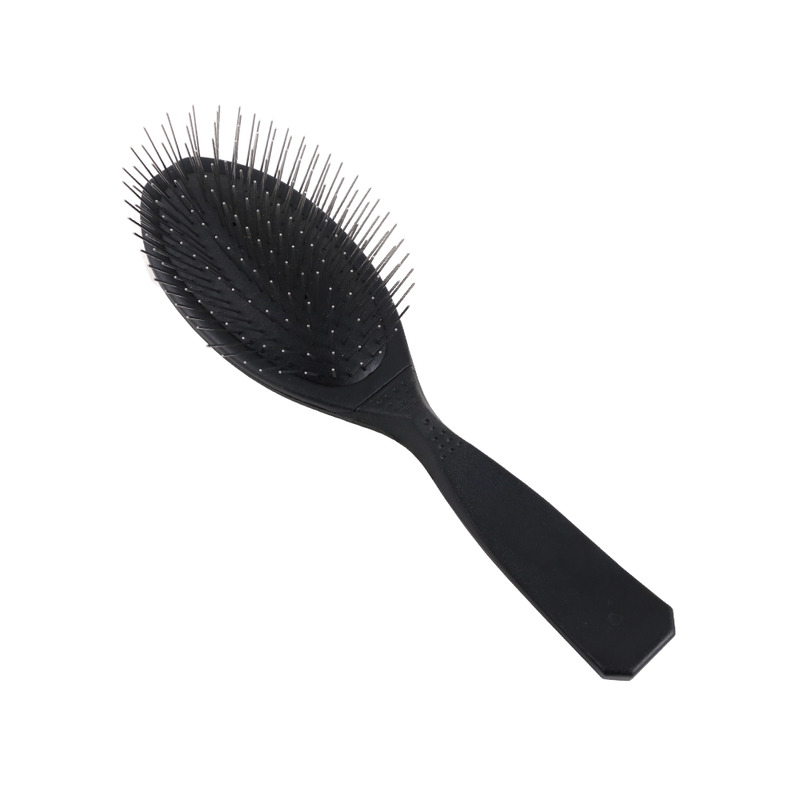 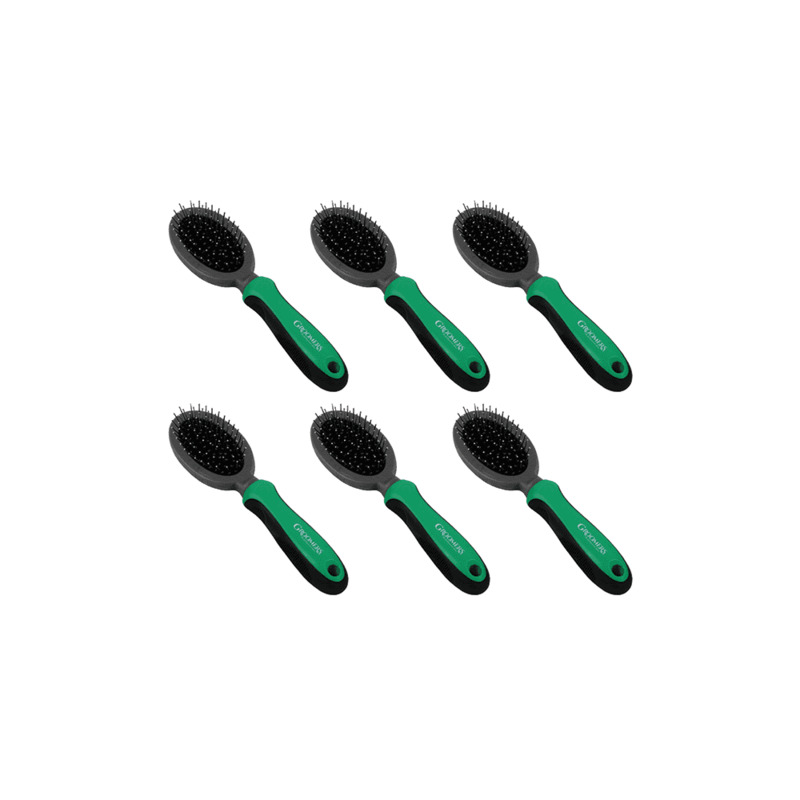 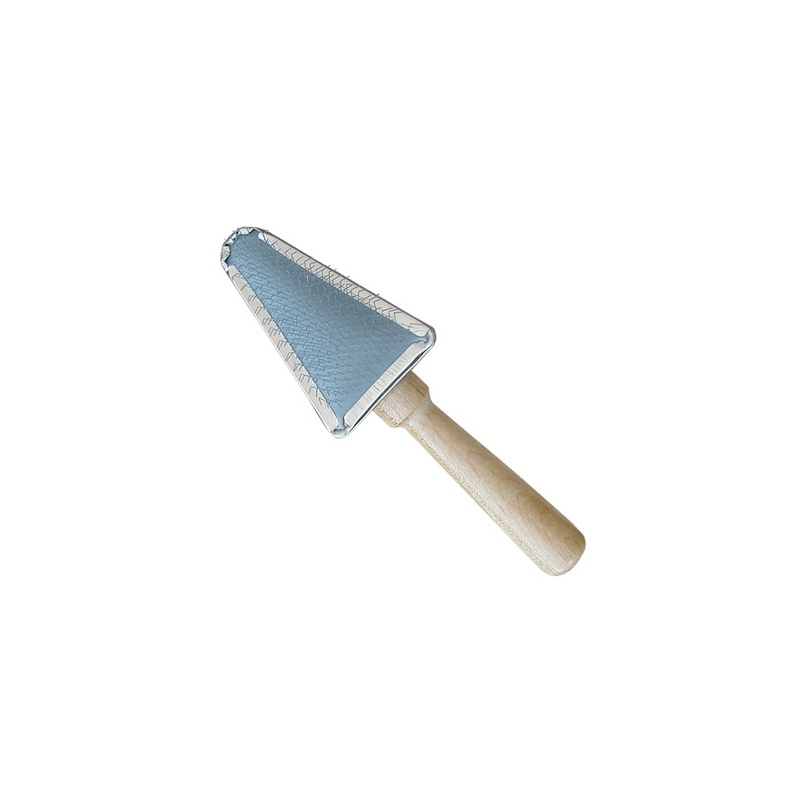 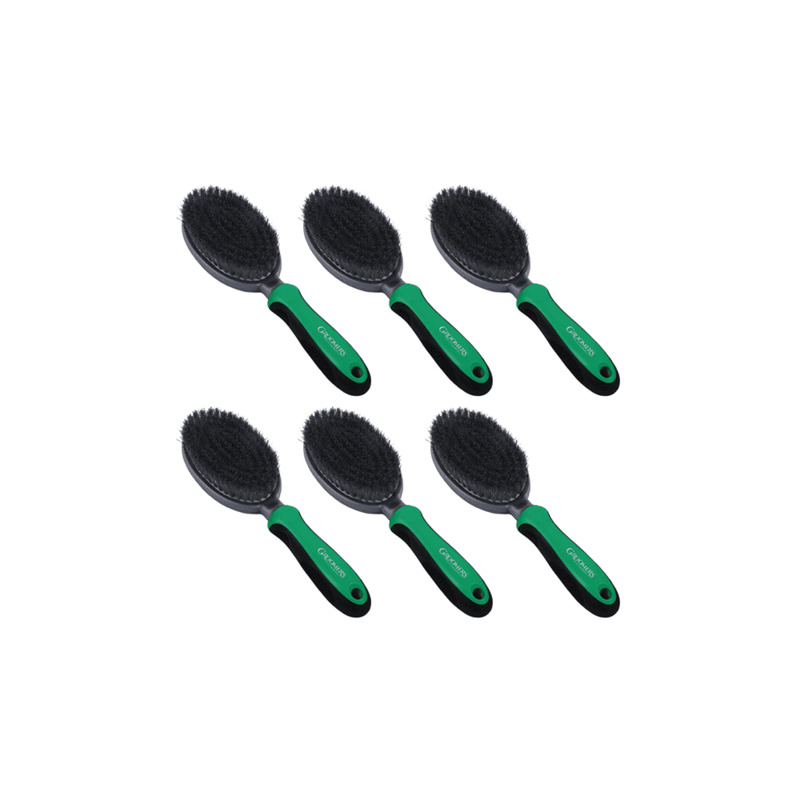 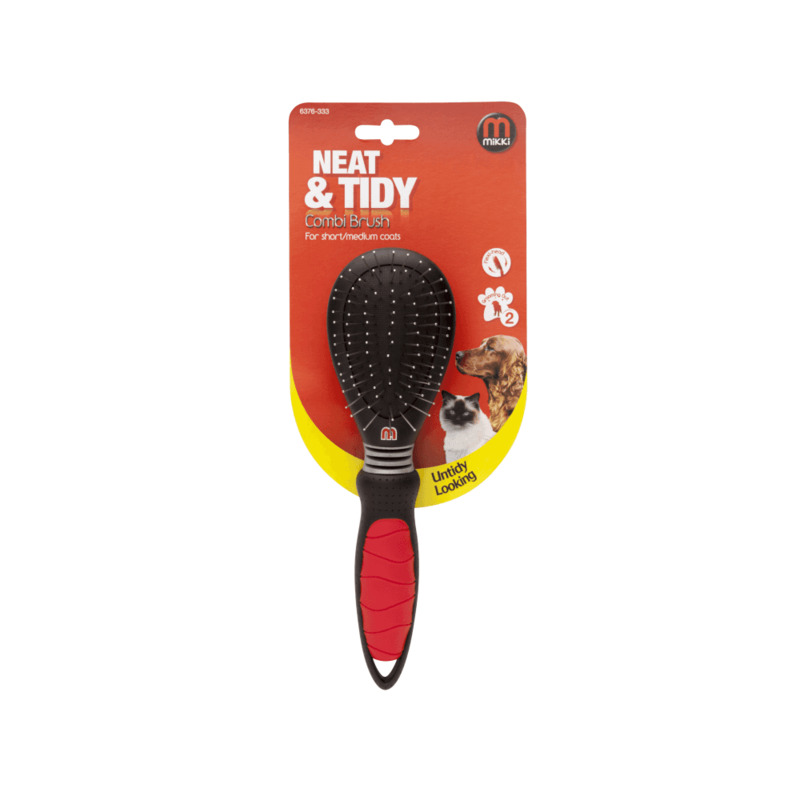 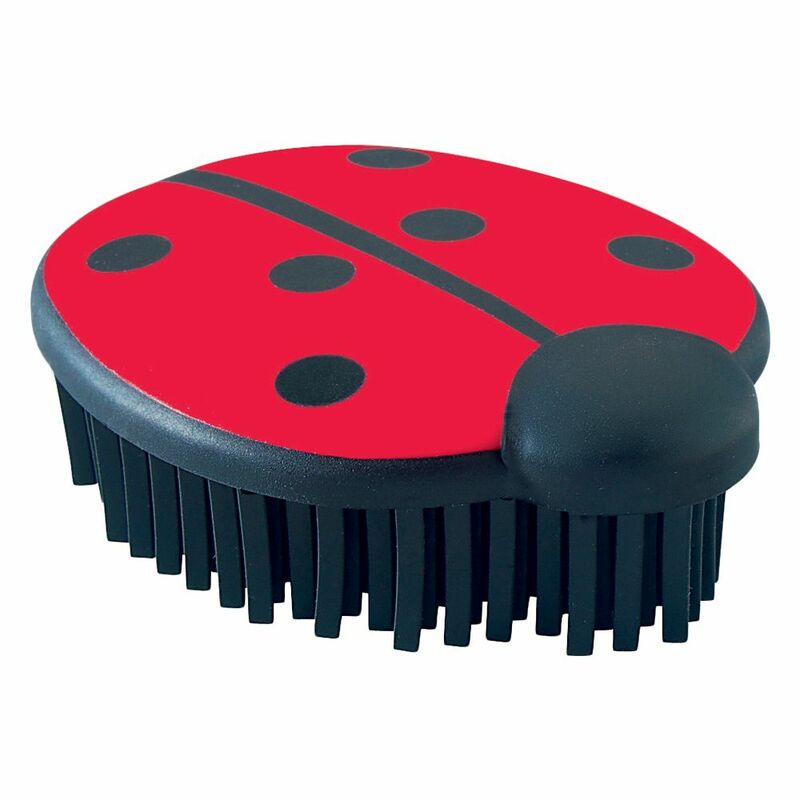 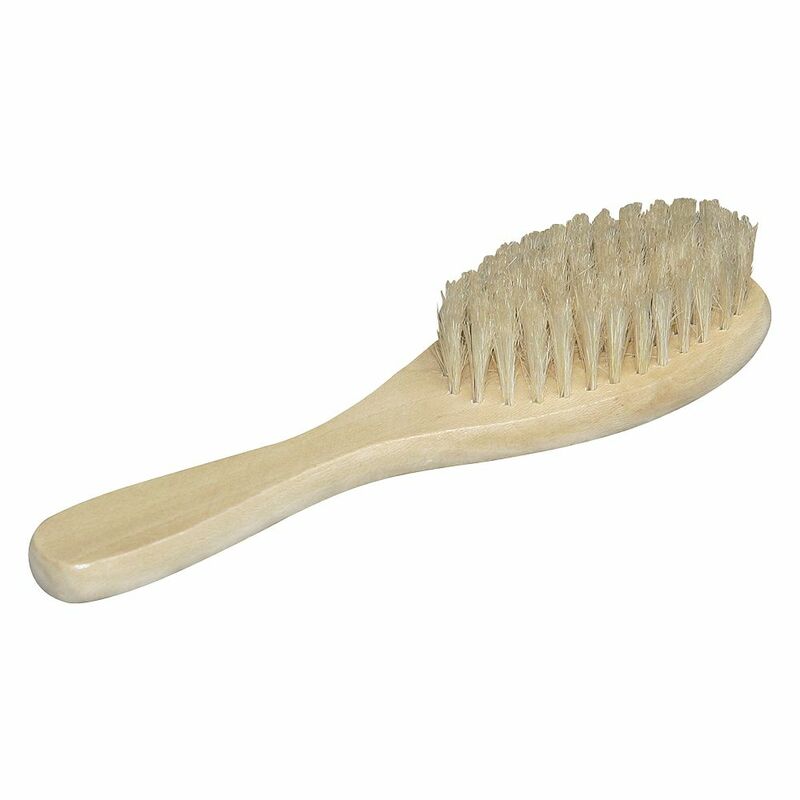 The Rosewood Soft Protection Slicker Brush removes matting tangles and loose hair from your pet�s coat. 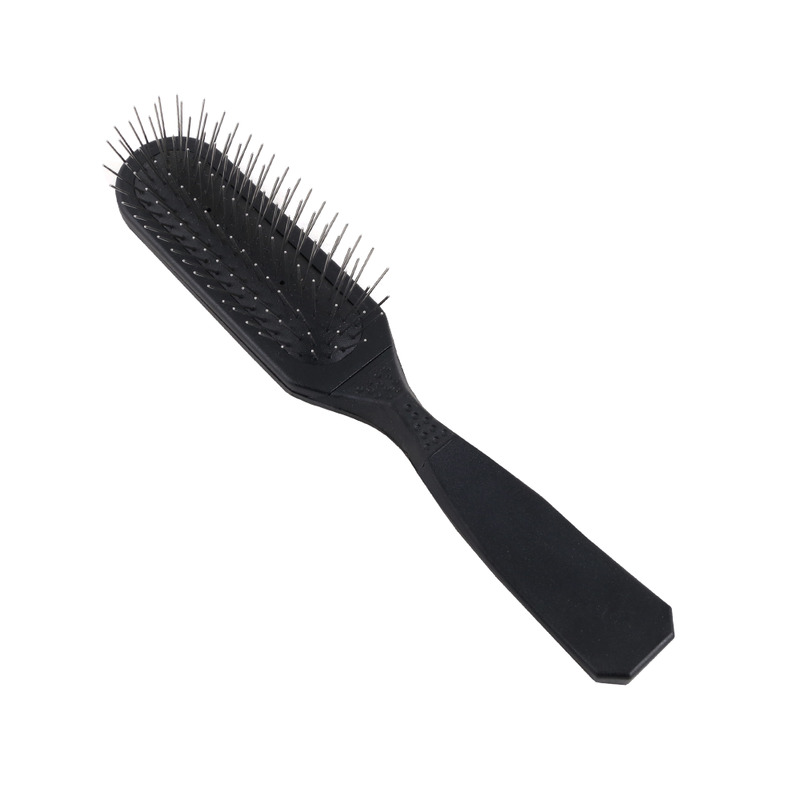 Metal bristles with plastic handle.